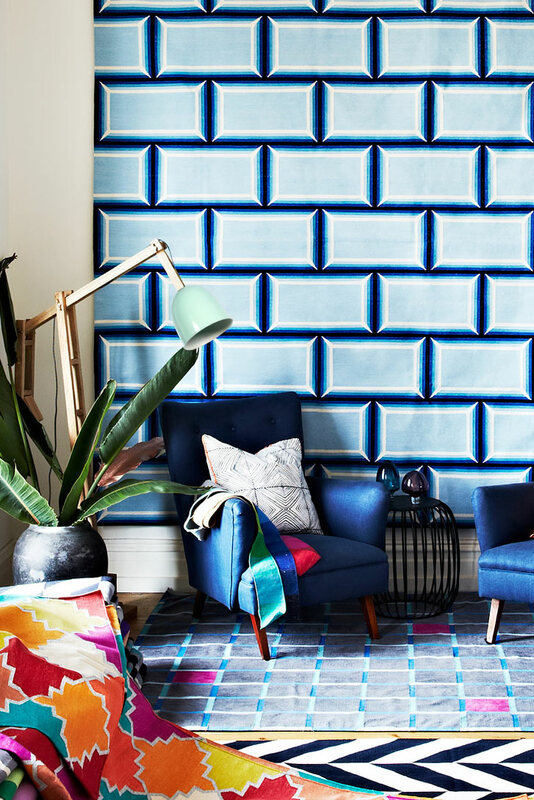 On the hunt for a stylish floor lamp, we’ve curated 10 of our fave finds from luxe to less! One of the most iconic floor lamps ever designed, the Gräshoppa floor lamp by Greta Grossman is an investment piece for your home that will never go out of style. 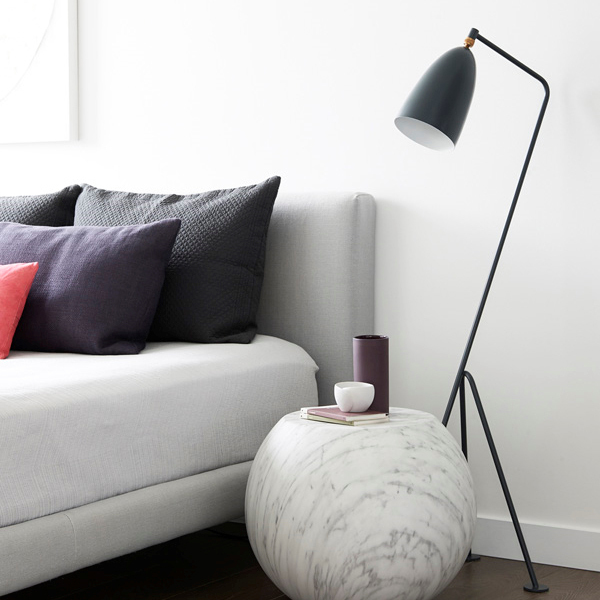 Love the effortlessly cool design of this lamp that’s just landed in Australia. Ultra slimline, this award-winning lamp is also super intelligent — able to tune it to any beam spread, brightness and direction, controlling the volume and focus of light. 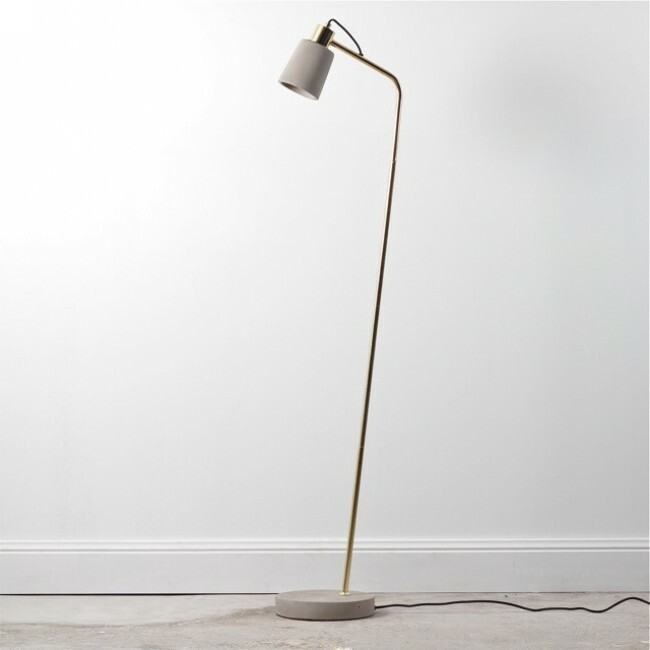 Add some quirkiness and colour to your interiors with this Dutch floor lamp. Brass and concrete is the perfect combo for contemporary luxe! Turning the unsightly lamp cord into part of the design appeal scores points from us! 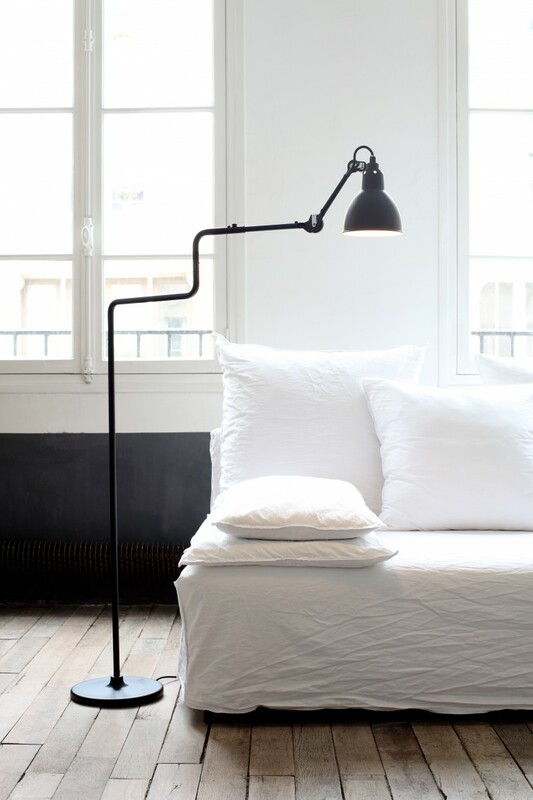 Is it just us that finds this floor lamp design super cute?!! Contemporary industrial to a tee. Black metal gives us heart eyes every time! 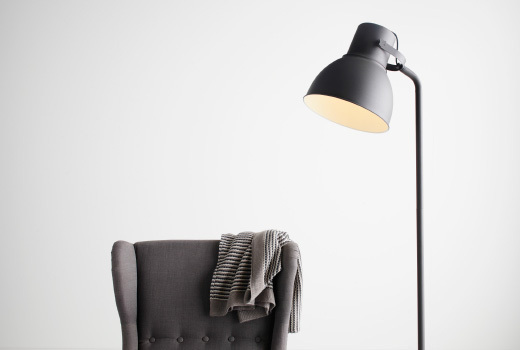 This oversized lamp suits a range of interior styles from minimalist to industrial. Another winning combo — copper and marble — and this time for a steal price! 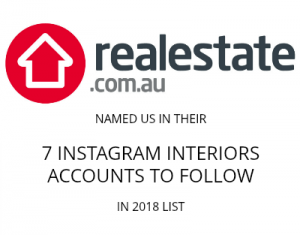 Have you seen a stylish floor lamp you should be on the list? Share a link to it in the comments below!